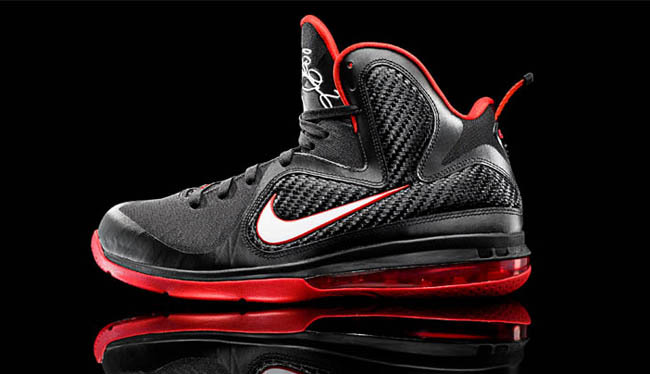 For those interested in securing their LeBron 9s early, they have been made available for pre-order over at NikeStore. 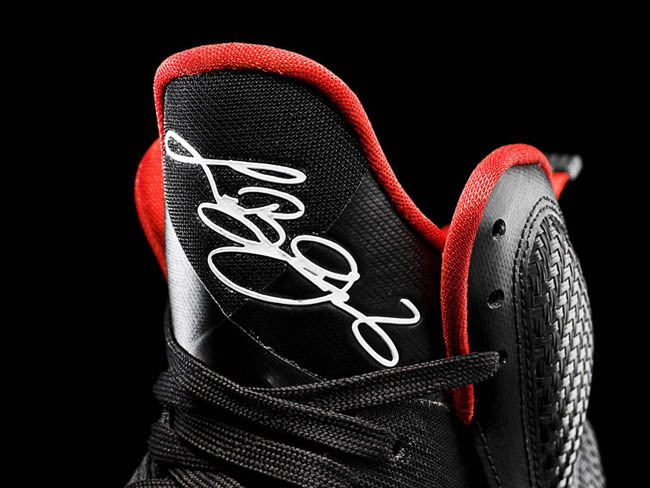 Though the LeBron 9 has already been released in "Cannon" and "China" colorways at select locations, the official launch of the model will take place on October 25th, when this Black/White-Sport Red will be made available at Nike retailers. Decked out in Miami Heat 'away' colors, the shoe sports a black synthetic and textile upper with white and Sport Red accents. 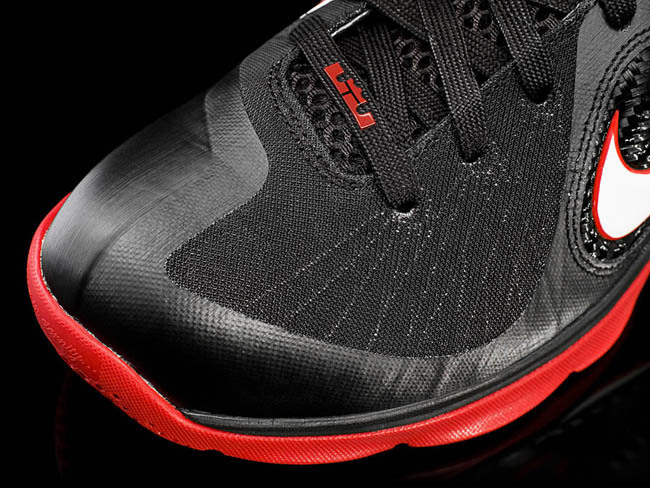 The shoe is the first in the signature series to bear LeBron's re-designed logo, which appears on the heel and laces. 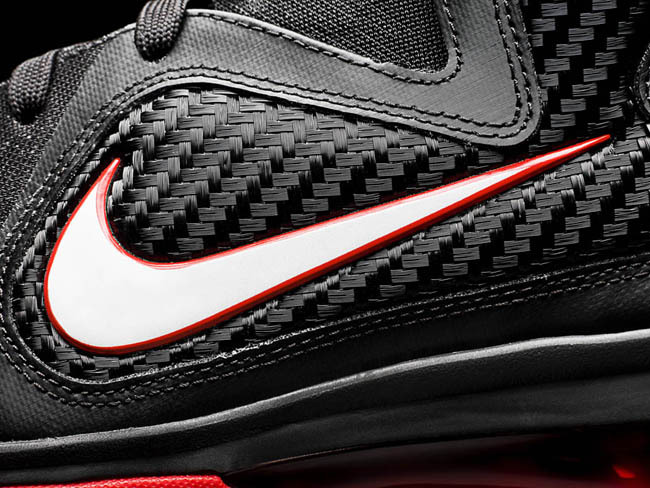 For those interested in securing their LeBron 9s early, they have been made available for pre-order over at NikeStore. Retail is $170.